So you’re thinking of doing some wine tasting? There aren’t many more enjoyable ways to discover new wines while learning about the fascinating world of wine-making. 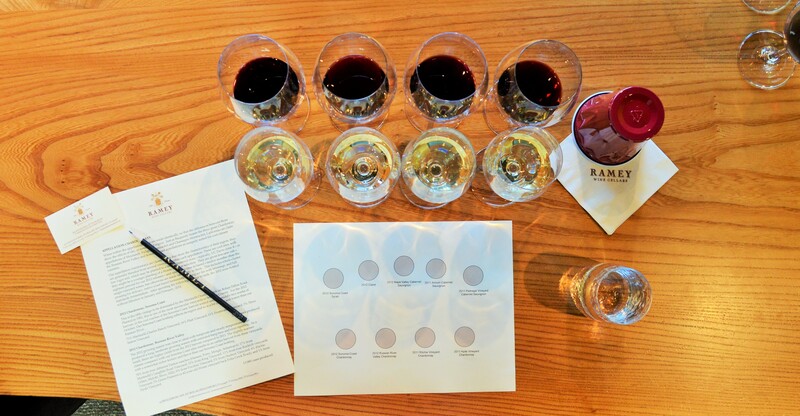 So whether it’s your first wine tasting experience, or you’re already a veritable connoisseur I hope that you find my Guide to Wine Tasting Tips and Etiquette helpful! Have a game plan. 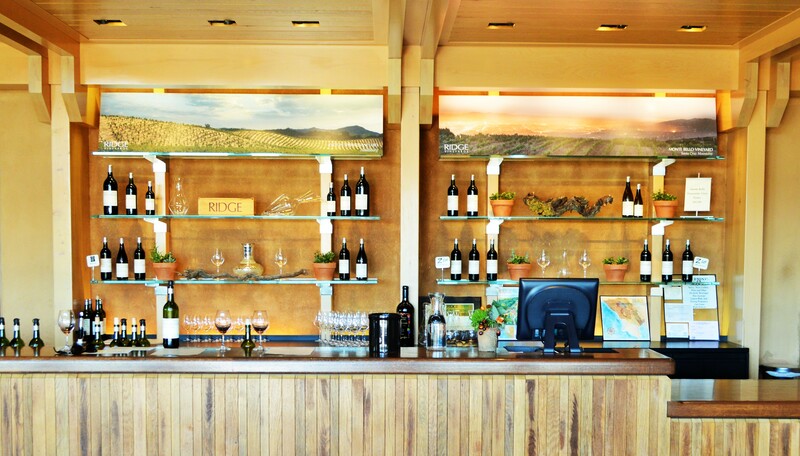 Some wineries require appointments, while others are perfectly happy with walk-in visits. It helps to have an idea of where you might want to visit and to have mapped out locations. Some wineries in Napa are nearly an hour apart, for example. Avoid brushing your teeth, chewing gum or drinking coffee within a few hours of your tasting. These activities can seriously interfere with the taste of a wine. Dress the part: No, I’m not talking about wearing a suit, but casual sophistication goes a long way. If you just want to get drunk, shots are probably a better bet. Transportation: If you’re planning to visit more than a few tasting rooms and not utilizing the dump bucket, consider a designated driver or hiring a town car/tour guide. Tasting fees range from complimentary to very expensive. I recently heard of a winery that charges $500 for its wine tasting. 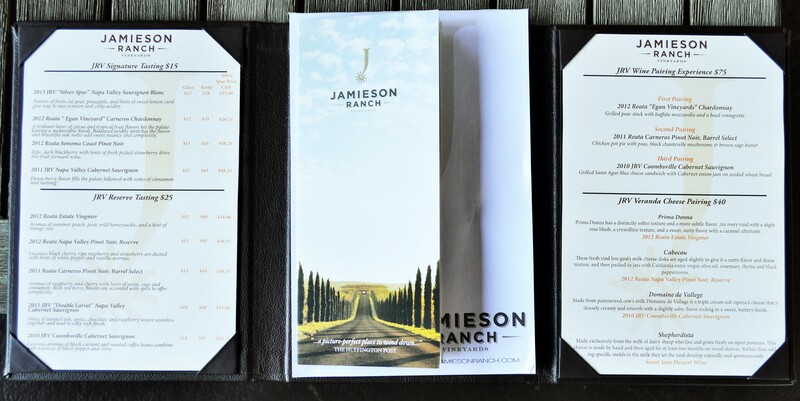 In my opinion a tasting serves the purpose of introducing a customer to a winery’s offerings, and thus if a purchase is made it should be waived however this is not always the case. It’s best to visit the winery’s website to see what their policy is. It never hurts to search for tasting deals or coupons in advance of a winery visit. Many wineries will feature ‘2 for 1’ tasting promotions or even free tastings when you ‘check in’ at their winery on social media. But don’t let these promotions dictate your entire itinerary, or you might be missing out on some great spots like these wineries I’ve visited. In my experience when a winery advertises “Complimentary Tastings” the wines either sell themselves, or they are accompanied by a hard sell. Don’t show up 10 minutes before the advertised closing time and expect a great wine tasting, and that’s if they will even serve you. Most tasting room professionals are finishing up with existing customers or are trying to close down by that point. Your best bet is to allow at least 30 minutes before scheduled time. Don’t be afraid to try strange sounding wines/wine varietals. You might be pleasantly surprised! Tasting room staff can be a wealth of knowledge regarding not just the wine they are pouring, but about other wineries and restaurants in the area. If you’re polite and friendly, you might just get some great insider tips. There should be a ‘Spittoon’, or dump-bucket on the tasting bar. It is perfectly acceptable to taste and then spit the wine out into the spittoon. If you don’t like the wine, don’t hesitate to pour the rest into the spittoon. The staff won’t be offended! If you don’t like the wine, it’s best not to bash it, especially in front of those pouring it. It’s likely that a lot of hard work went into producing it, not to mention how many innocent grapes were sacrificed. Often a winery will allow you to share a tasting. Just ask, especially if you would like to taste but are concerned about the cost of the tasting. Don’t hesitate to ask for another pour of a wine, especially if you’re considering making a purchase. If you like a wine, by all means buy it! You will likely regret it later if you don’t, especially if that wine is a winery only release or is not distributed. It doesn’t hurt to as if this is the case. Having said that – if the wine is well distributed, there is a good chance that you will be able to find it less expensively at a retailer. It might seem counter-intuitive, but wine is always more expensive right at the source! You will likely be asked if you would like to join The Wine Club. The costs as well as the details of each wine club vary greatly from winery to winery. My recommendation is to read the fine print and only join a wine club if you really enjoyed the wines; don’t sign up because you felt obligated or pressured to do so. 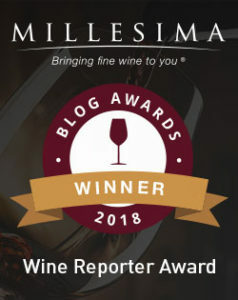 Selling wine club memberships is very important to many wineries and they often reward members with great perks such as free tastings, discounts on additional wine purchases and even great parties. It never hurts to tip the tasting room employee who helped you, especially if he or she was especially informative or helpful. Last but not least, don’t take the wine tasting experience too seriously! If you’re not enjoying yourself, you’re either doing something wrong or you might not like wine! You can check out some of my favorite winery visits here! This entry was posted in 101 - Wine Tasting Tips and Etiquette, Winery Visits and tagged How To Properly Taste Wine, How to taste wine, How to use a dump bucket, Red Wine Tips, Spittoon, Tasting room etiquette, Tasting Room Tips, Using A Wine Dump Bucket, What is a spittoon, Wine Clubs, Wine Tasting Behavior, Wine Tasting Dress Code, Wine Tasting Etiquette, Wine Tasting Recommendations, wine tasting rules of thumb, Wine Tasting Tips for Beginners, Wine Tasting Tips for Dummies, Wine Tasting Tips How To Properly Taste Wine on November 11, 2014 by The Fermented Fruit.